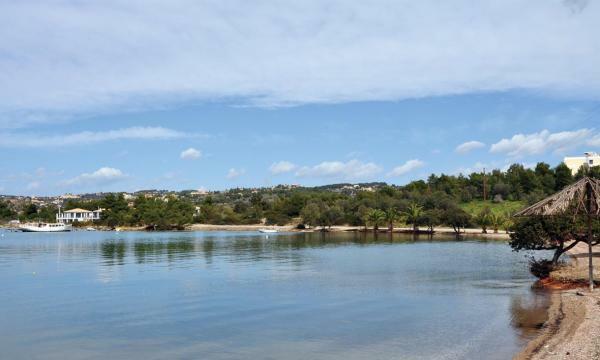 Being built around a beautiful, natural harbour, this makes Porto Heli look like an island. The picturesque landscape abounds with fishing boats and sailboats. Boat owners have the opportunity to anchor at the leeward side of the harbour and discover the golden beaches, while travelers can explore the region and admire the isolated coves and beautiful beaches. Type: A small sandy beach with clear waters and a wonderful view of the "tower of Elli." 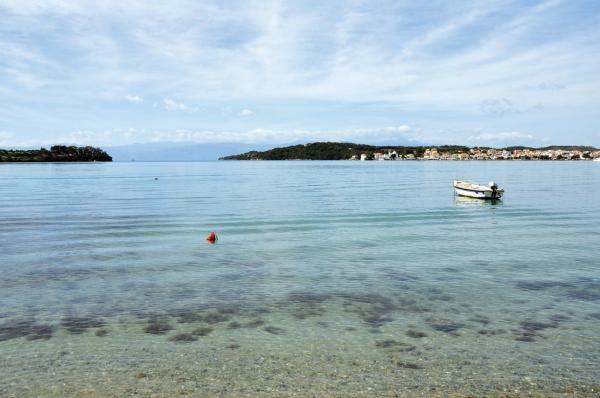 Location: Located in the secluded bay of Porto Heli. Access: On foot, if you are in Porto Heli. Facilities: It is well organized with parasols, lounge chairs and cafes. Water sports are available.